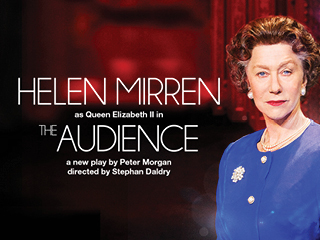 We are proud to bring the very best of the London stage to our Los Angeles community. 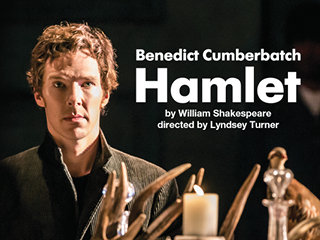 Filmed live at London's National Theatre, and screened in HD. Lifting the curtain on a world of jealousy and ambition, this new production, from one of the world's most innovative theatre directors, Ivo van Hove, asks why our fascination with celebrity, youth and identity never seems to get old. 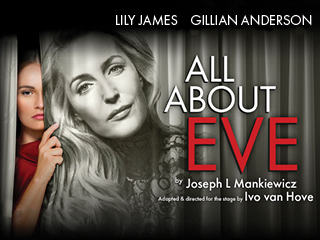 Starring Gillian Anderson and Lily James. 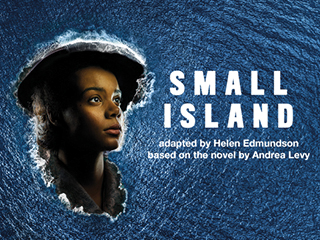 On a cold September morning in 1844 a young man from Bavaria stands on a New York dockside. Dreaming of a new life in the new world. He is joined by his two brothers and an American epic begins. 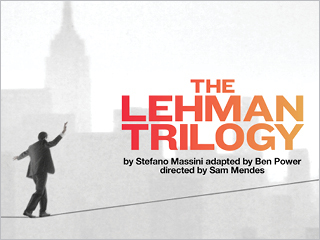 Academy Award-winner Sam Mendes (Skyfall,The Ferryman) directs Simon Russell Beale, Adam Godley and Ben Miles who play the Lehman Brothers, their sons and grandsons.